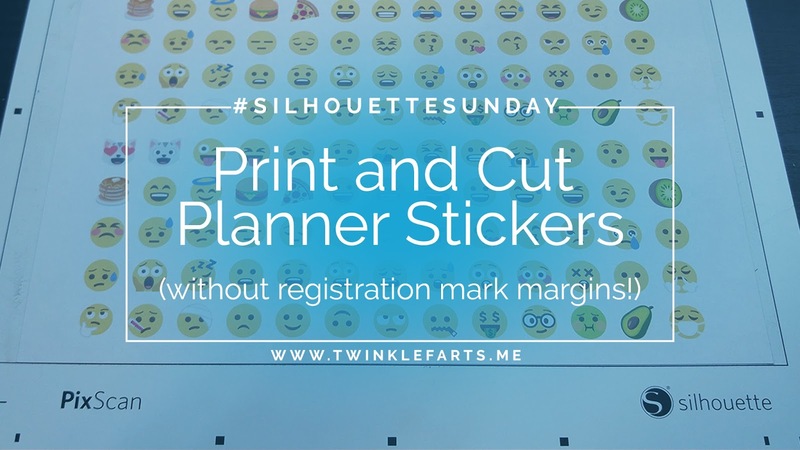 twinklefarts: Silhouette Sunday: Print and Cut Planner Stickers WITHOUT registration mark margins! 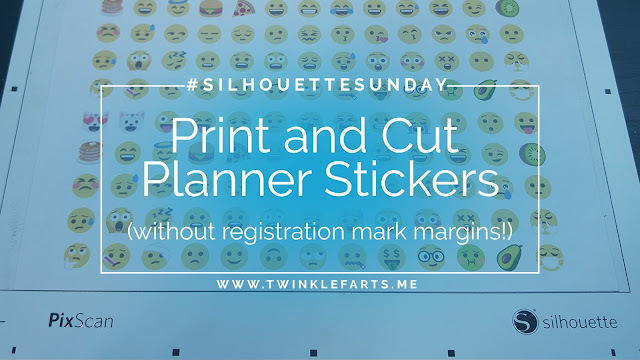 Silhouette Sunday: Print and Cut Planner Stickers WITHOUT registration mark margins! 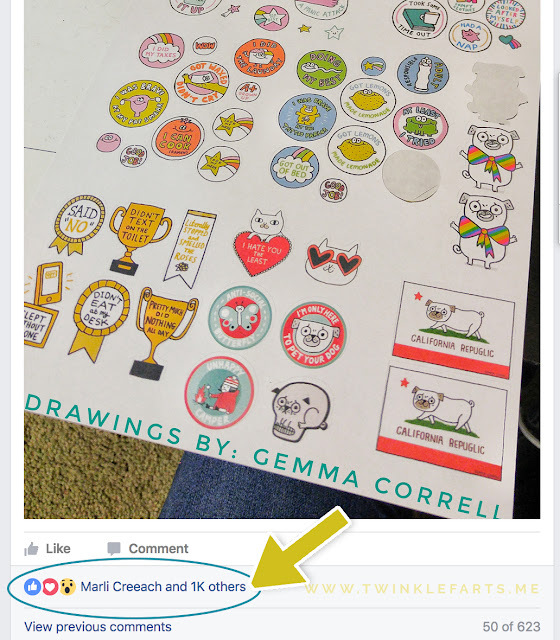 I made these awesome stickers just messing around with my Silhouette Pixscan mat and some of Gemma Correll's artwork (you can find her stuff here-- she also sells *actual* stickers) and posted the idea to a Silhouette Facebook group-- then immediately got tons of requests for a tutorial. So, being the "tech teacher" I am, I wanted everyone to get in on this amazingness and made a video! 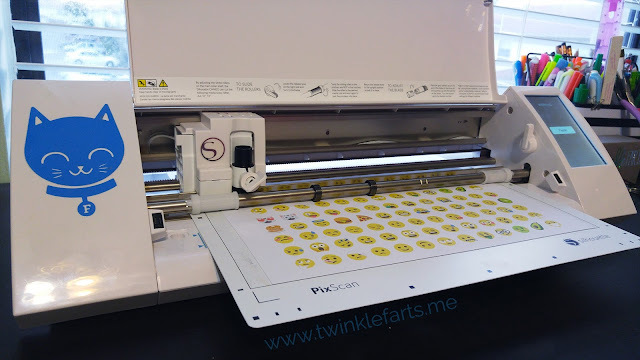 If you're looking for a download of the Emoji sticker sheet I'm using in the video, follow this link to the Dropbox zip file. It contains not only the sticker sheet image, but also the "blackout" cut image you can trace in Silhouette Studio to get easy cut lines. Have fun and keep crafting! 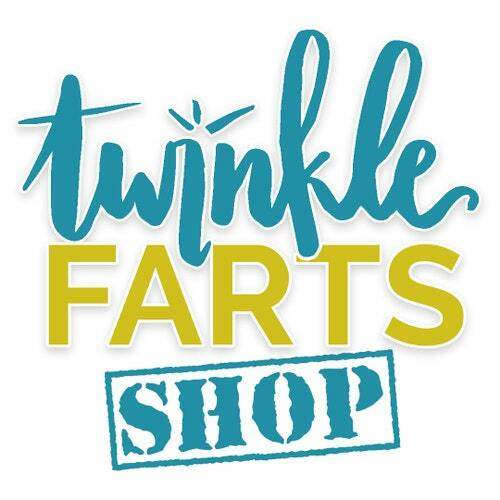 This is excellent in every possible way. 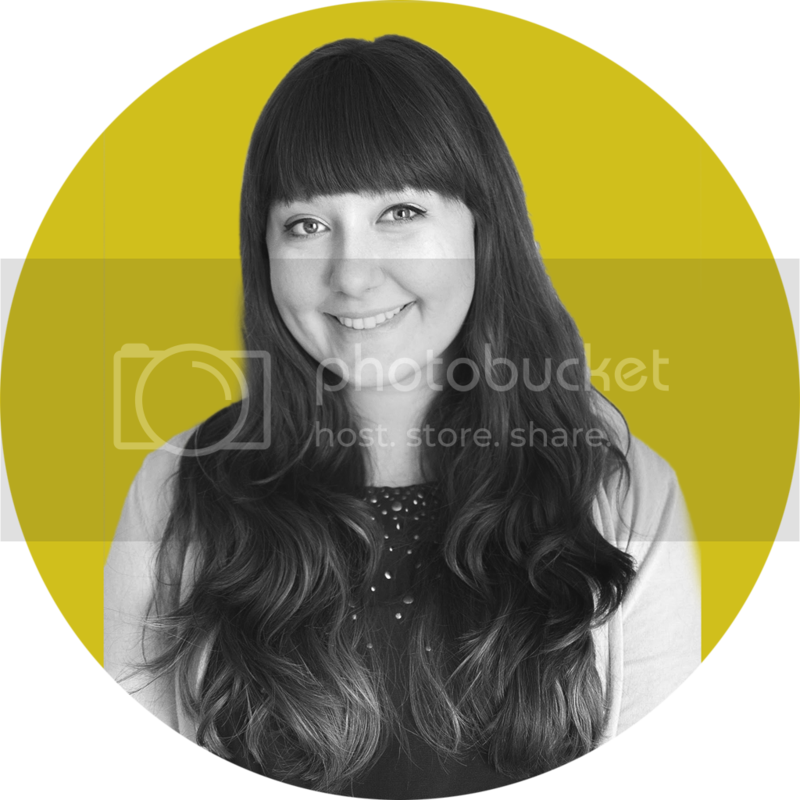 The presentation is spot on and the pictures are bright and fantastic. 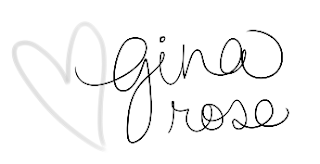 The text is also well organized and demonstrates the writer's passion.